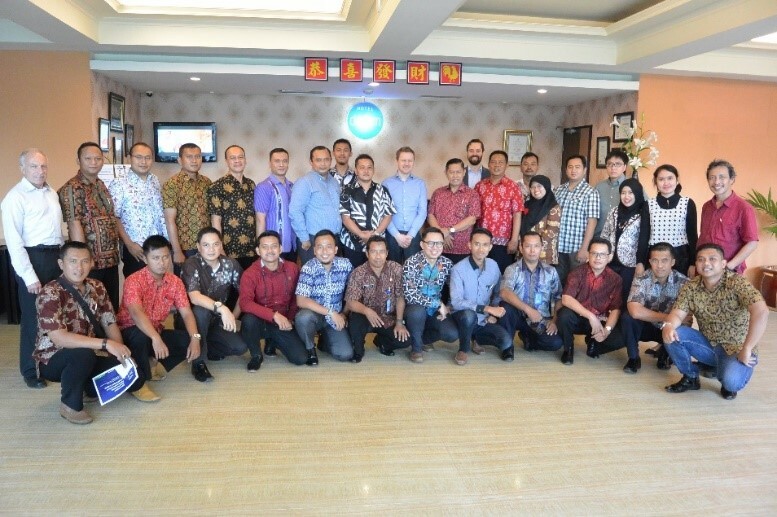 The Global Center delivered a training course on countering violent extremism in prisons in Indonesia. The training was the second in a series of courses aimed at supporting frontline prison staff in Central Java to better manage violent extremist offenders (VEOs) and prevent violent extremist radicalization and recruitment. The three-day training focused on understanding radicalization to violent extremism among prisoners; managing violent extremism in prison environments; and developing the role of frontline prison staff in countering violent extremism. Building on participants’ own experience and knowledge, the training centered on locally-tailored discussion sessions, case studies, scenarios, and other tool kits such as the Global Center’s Prisons Radicalization Awareness Guide. After three days of fruitful discussions, prison staff from Nusakambangan and Semarang prisons drafted a list of recommendations to further enhance the management of VEOs in their prisons, and further outlined ways in which they would develop their personal approaches to improve their management of VEOs in line with international best practices and standards. Following the staff training, a workshop was held for senior prison leaders on strategic-level insights and technical expertise to enhance management approaches and better support staff on these issues. This training workshop is part of the Global Center’s CVE-P Program, which provides training and technical assistance to prison services on preventing and countering violent extremism. The project was established in partnership with the Global Counterterrorism Forum Detention and Reintegration Working Group. The program is funded by the governments of Australia, the United Kingdom, Canada, the Netherlands, and New Zealand. For more information about this program please contact Sebastien Feve, Global Center London Office Director (sfeve@globalcenter.org).